Michael Kors Holdings Limited announced its financial results for the company's fiscal 2014 first quarter, and revenues have increased 54.5% from the same quarter last year. So what's fueling this incredible growth? Since the company's fiscal 2013 first quarter, Michael Kors Holdings has been on an aggressive growth trajectory that's led to the opening of 75 company-owned stores, significant expansion in licensing partners, and large increases in the number of wholesale customers. Total revenue increased 54.5% to $640.9 million in Q1 of FY 2014. 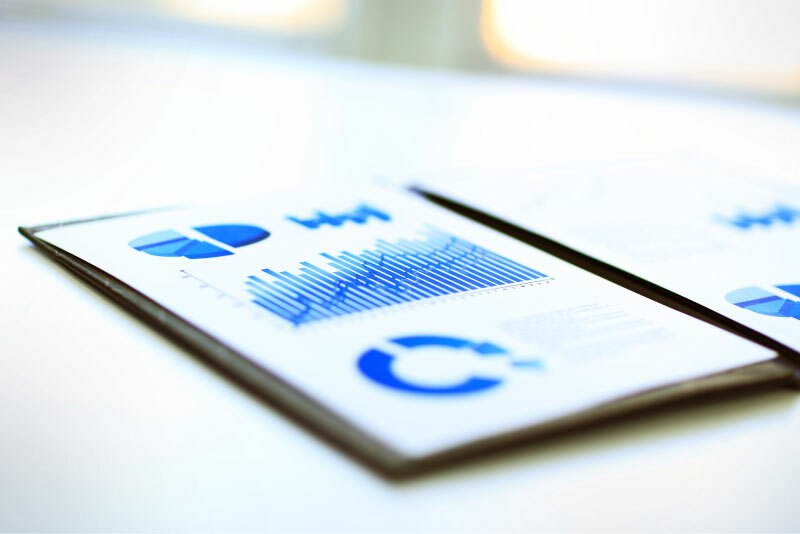 Sales in company-operated retail stores increased 51.5% to $325.7 million, and Wholesale sales were up 59.3% to $290.6 million, representing the Company's fastest growing segment. With all segments of the business increasing by at least 40% or more, demand for Michael Kors clothing & apparel are at a high. Not only are revenues up an astonishing 54.5%, but net income for the Company increased over 3% on the year. 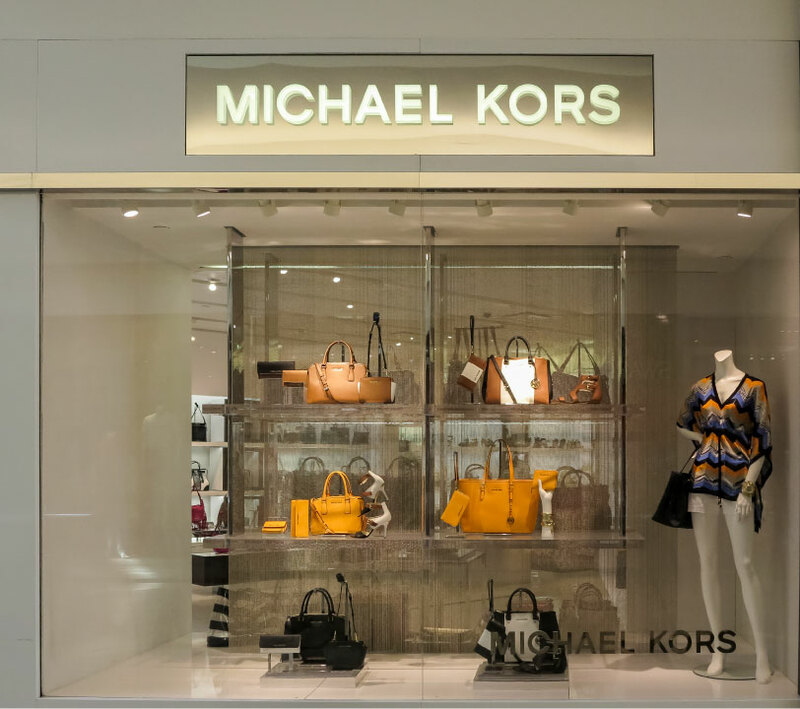 Consumer demand for Michael Kors has grown significantly over the last year. Store openings have gone up dramatically and the Company's products are being sold through more retail partners, wholesalers, and licensees than ever. Here's what's driving Michael Kors growth. Since the Company's founding in 1981, its had a strong dedication to flawless, edgy, and luxurious design for all of its products. Recently, the Company's strength in in designing watches and eyewear has led to its capture of a significant market share of the luxury accessories market. Michael Kors has put a lot of resources behind creating a visually appealing, seamless, and intelligent retail experience for shoppers. With very luxurious product displays and customer lounges the likes of what you would see in Louis Vuitton, the Company is bringing in shoppers that are willing to spend. Although Michael Kors is regarded as a luxury fashion retailer, the Company's product lines are very strategically priced in a more consumer-friendly range for targeting a wider audience within the luxury fashion segment. 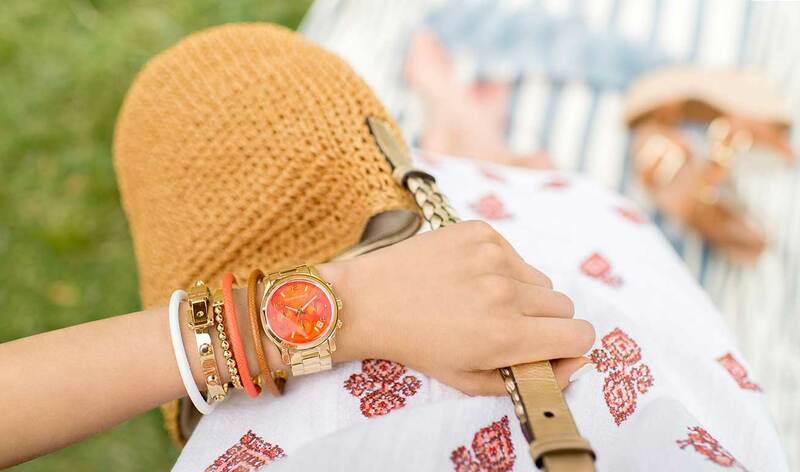 For example, most Michael Kors women's watches are in the price range of $150-350, compared to pricier alternatives such as Gucci within the same category that can easily start at $400-500. In a 20/20 interview, founder Michael Kors said the key to the Company's success has been expanding their lines to appeal to women at every price point. Michael Kors' growth doesn't appear to be slowing down anytime soon as the Company prepares to head into the holiday season. What else do you think is driving such rapid growth for Michael Kors?